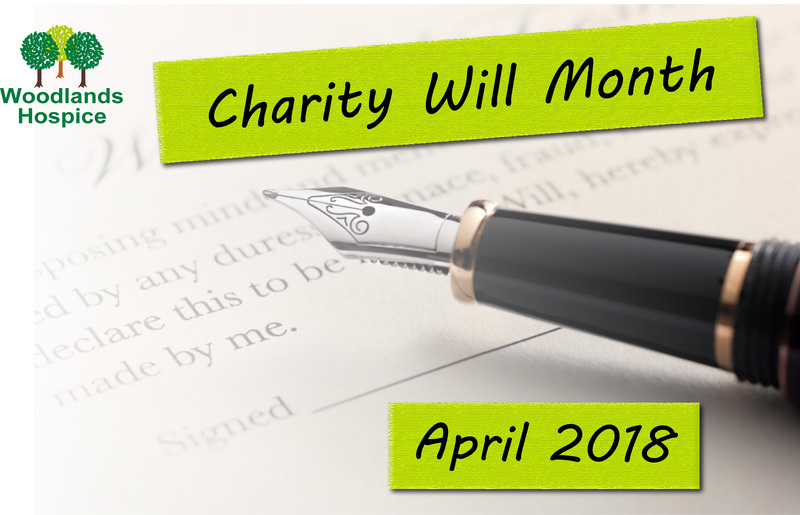 Woodlands Hospice will be working in partnership with a number of solicitors and professional will writers to offer a will writing service throughout the whole of April. All will be offering their services for free, in return for a charitable donation to the hospice. Alan Kelly, Grants and Legacies Officer at Woodlands Hospice, said: “According to a recent survey, it is believed around 60% of us have not made a will. Making a will is not difficult with the right advice and can help to avoid additional stress for your loved ones during difficult times. “We are working with solicitors and professional will writers across the city and we are so grateful for their support. Making a will is a source of great comfort knowing that your affairs are in order and your loved ones are protected. Not only that, anyone who does take part will be helping us to carry on caring for our patients and their families in the local community. 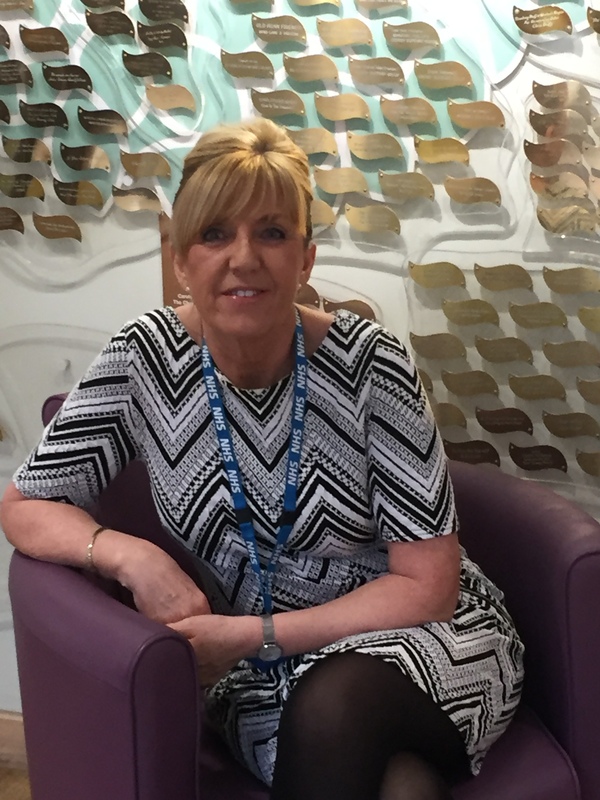 One person who has already taken advantage of the service is Diane Jeffers, an employee at the ophthalmology department at Aintree Hospital. Diane said: “I wanted to do something to support Woodlands after my very dear friend Lynn spent her last days there in March 2017. I was so appreciative of the care given to Lynn and the support offered to her family that I now support the hospice’s work as much as I can, including taking part in the will writing service.